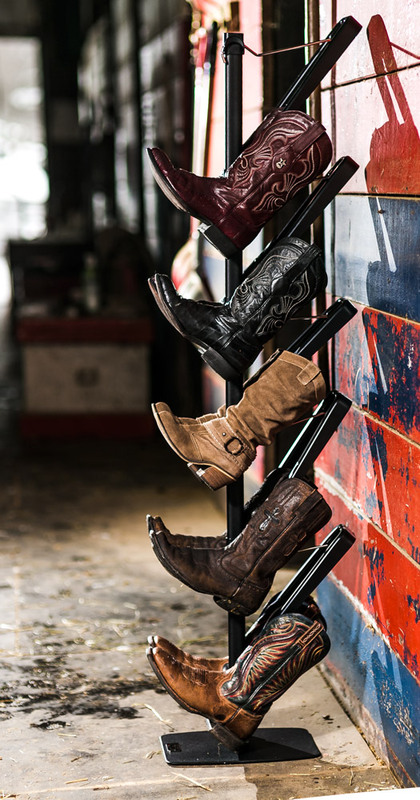 Store your boots, protect their shape and keep your house tidy. Boot Butler. At your service. 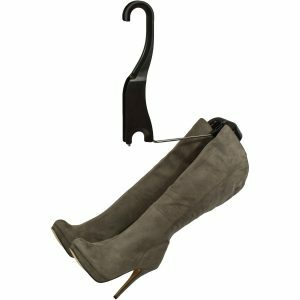 The Boot Butler Standing Boot Rack handles all of your boot storage and boot care needs. It keeps your house clean and stores all of your boots and shoes in one place. Never track dirt through your house again and leave your boots at the front door. 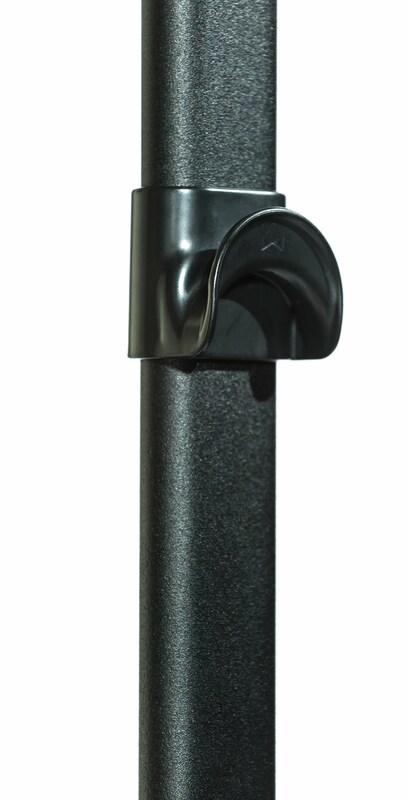 The Standing Boot Rack is perfect for mud rooms, laundry rooms, covered patios and more. 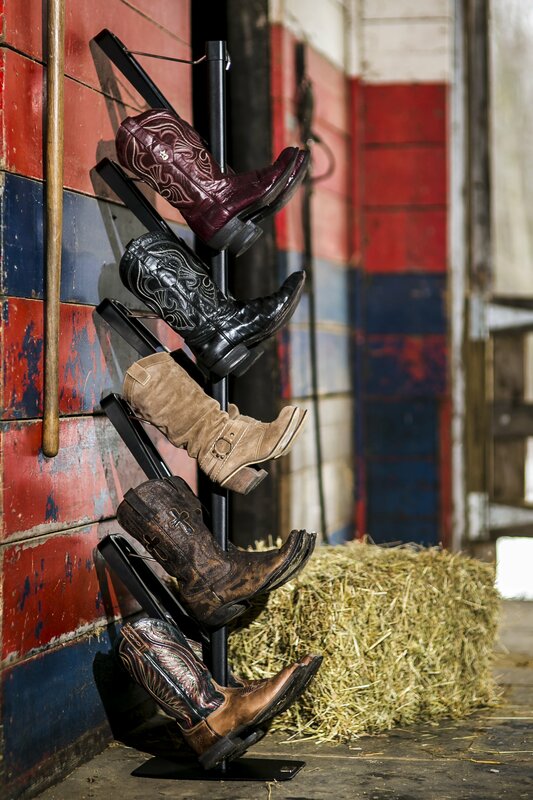 Store your boots on the standing boot rack to keep your floors shiny, your carpets dirt-free, and your boots perfect. 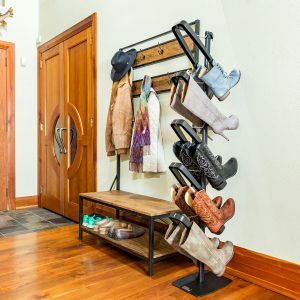 The Standing Boot Rack is easy to set up. No tools or hardware required. Proper boot storage and care in less than five minutes. Whether for work, play or a night on the town, the places you wear your boots travel home with you. 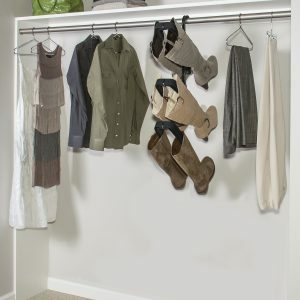 It’s a shame to trek your worn-in shoes and boots throughout your tidy house, but there’s a big problem with simply leaving them at the front door. Without a proper storage solution, a fair number of boots will end up in a pile. Not the best environment for common boot materials such as leather or suede. 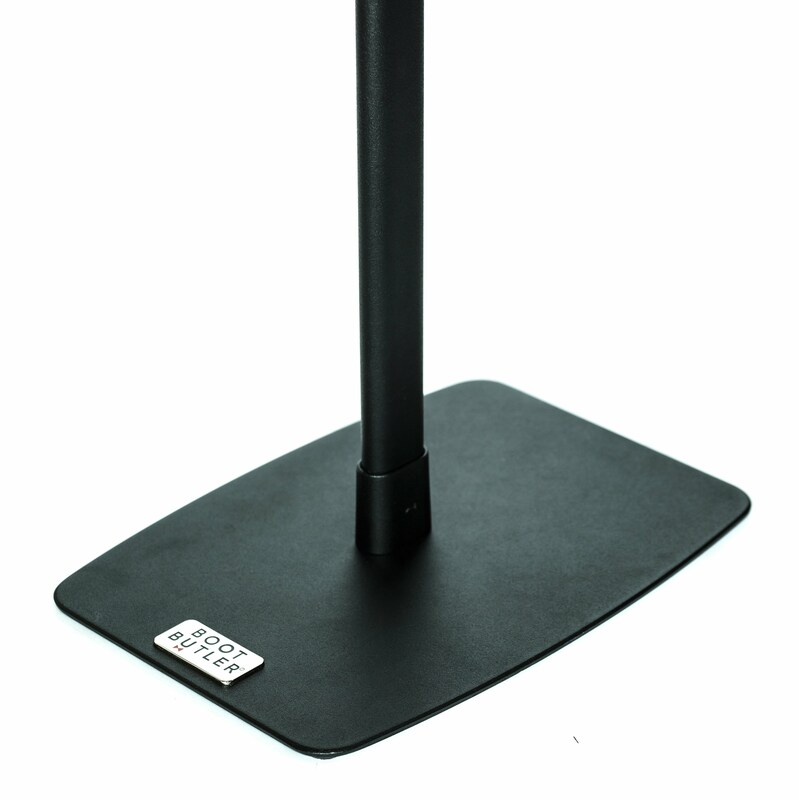 Boot Butler Standing Boot Rack avoids the creasing, scuffing, and tearing that happens in those messy mounds. A nice pair of boots represents a significant investment. Treat your boots with the proper care they deserve to keep them perfect and make them last. But it’s not just damage and wear. 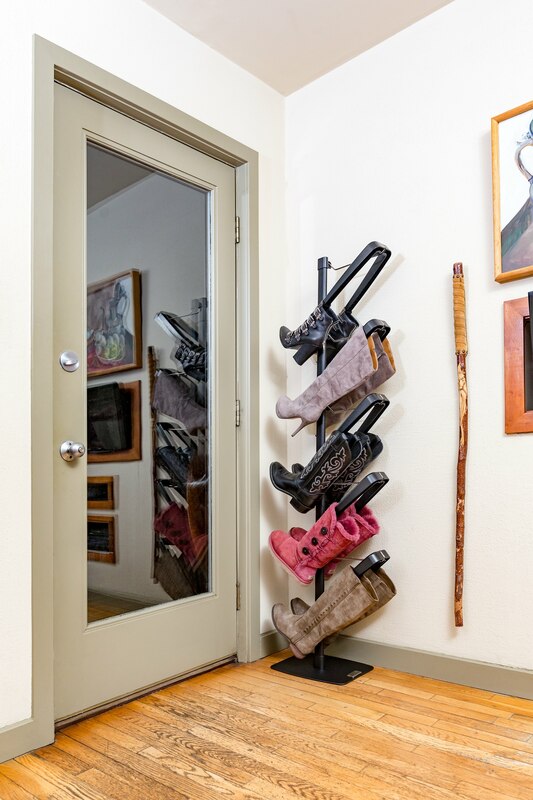 A cluttered pile of boots at your home’s entryway or mudroom can create quite an uninviting welcome for guests. 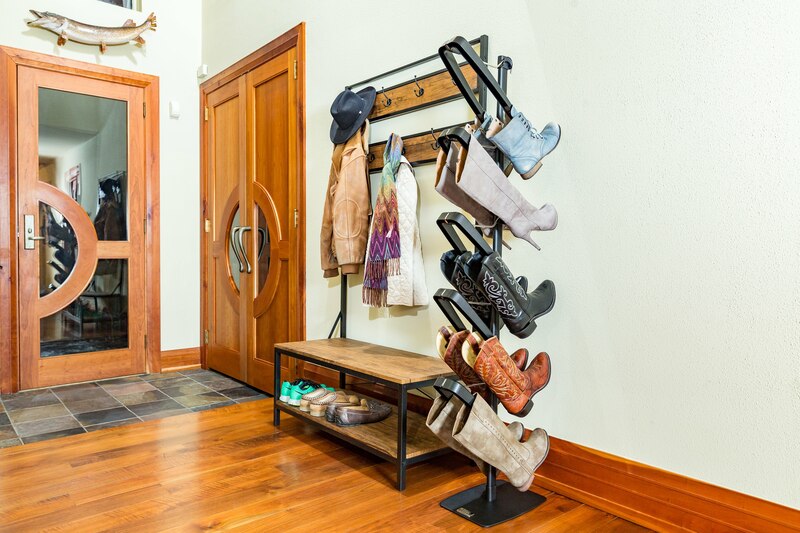 Boot Butler Standing Boot Rack addresses this problem by properly storing your boots where they belong: off of the floor and secured on a custom-designed standing boot rack. 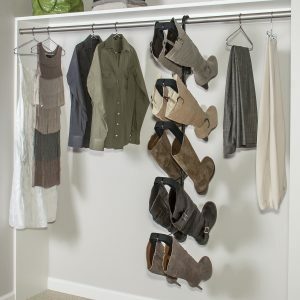 Keep your boots organized, your mudroom tidy, and your guests feeling welcomed.